Are You a change-maker? Do you desire a better world for yourself and your children? Are you already engaged in taking steps into this direction? If so, THANK YOU! You are desperately needed! In occasion of their upcoming HOA show THE WISDOM FACTORY Heidi and Mark give you an introduction into what you can expect by watching and signing up for their show. Everywhere in the world there are people genuinely interested in making a difference in the world, in adding their unique contribution to resolving the huge problems we are facing today. This begins with personal problems like poor health, depression or family distress. On the next level there are the problems in our communities and in our countries, like education, politics and economics. Most people limit themselves with trying hard to find solutions at these levels. And more and more they find out that it becomes impossible to just take care of their own family, let alone their tribe or country. Rather they are discovering that we need a truly global view on our problems and a concerted effort in finding any resolution. Unfortunately the understanding of the necessity to work together globally to resolve the global problems which seem to be expressed in merely regional ways still eludes most of us. +The Wisdom Factory will be a guideline for how create the change we need and what the single person like you and me can do to contribute to this change. A native German and living in Italy for the past 30 years. I have an MA in communication science, was a professional singer, voice teacher, voice therapist before I was licensed in Gestalt Counseling and Transformative Coaching (Approach: ‘Feminine Power’ and related). I am also licensed as transformative leader. I am holding seminars and courses, live and online. My passion is 1:1 coaching for whatever difficulties people encounter in life, especially regarding relationships, but not only. American Midwesterner, frequent visitor to and now resident in Italy. Degrees in English Literature and Secondary Education preceded a Masters degree in Italian Literature from the University of Wisconsin. Years of teaching at secondary and university levels were followed by ever more “human interest” years as a certified drug and alcohol counselor, then to more mellow years in retail, culminating in more years as a “full time” retired Floridian before coming out into life again in Italy with years of philosophical, psychological and spiritual study supporting my passion to bring all that “head” knowledge to a practical emotional, physical and behavioral level where true transformation out from the decades of half-life so many of us experience. 18:19 Where do we start to create the community? 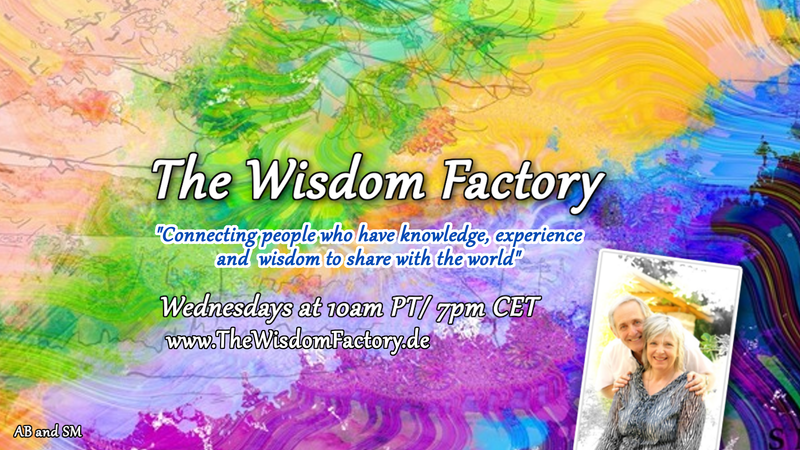 22:53 What is the end result of The Wisdom FActory? 27:58 Out of the creative friction new possibilities will arise. 34:30 Comments from Kristin D. and Christopher P.
36:45 Comment by Tamara B. 39:40 Education is NOT equal to “Wisdom” – What is “WISDOM”? 41:49 “sleeping people” and “Integral Theory”? 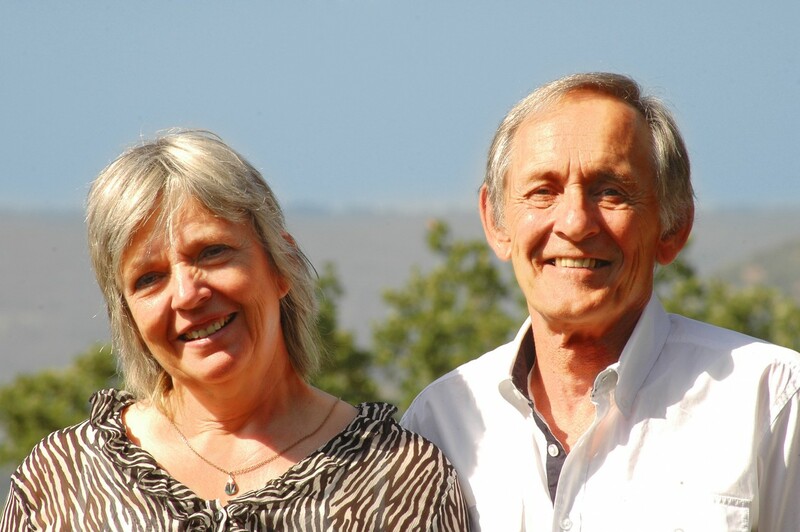 This entry was posted in Expression, Relationships and tagged change makers, hangout on connections, Heidi Hornlein, making a differenc, Mark DAvenport, the wisdom factory. Bookmark the permalink.